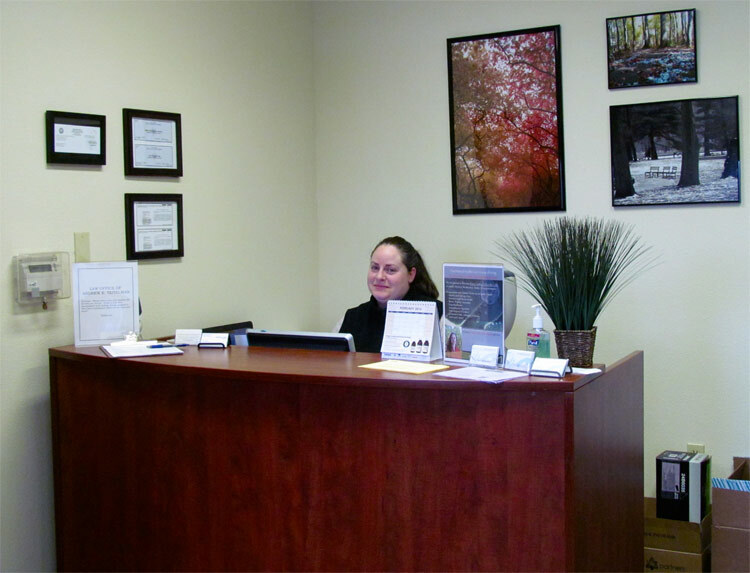 At Flow Natural Health Care in Milwaukie, our team of compassionate and devoted naturopathic doctors will work hard to guarantee your satisfaction. 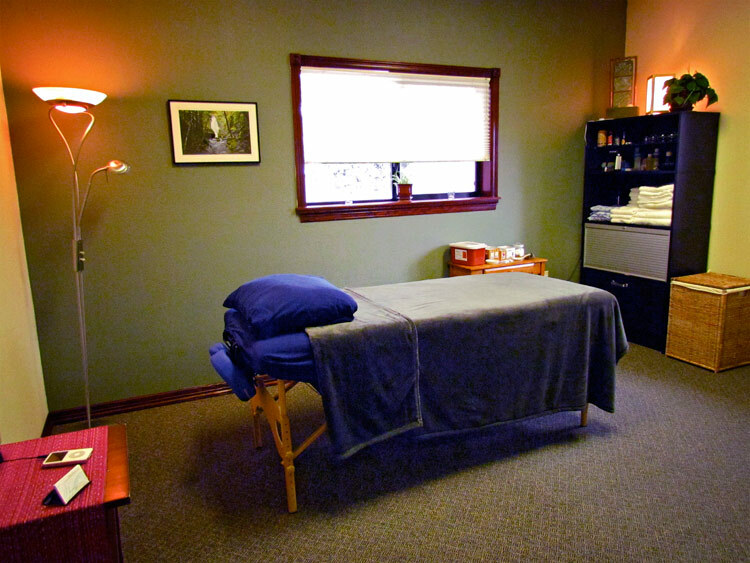 We are committed to providing the highest quality naturopathic treatment Clackamas has to offer. Naturopathic doctors are highly sought after for their expertise in nutritional education, homeopathy and botanical medicine. We provide all of these services. We are also experts when it comes to men’s health, women’s health, physical medicine, gastrointestinal health and hormonal and endocrine health. 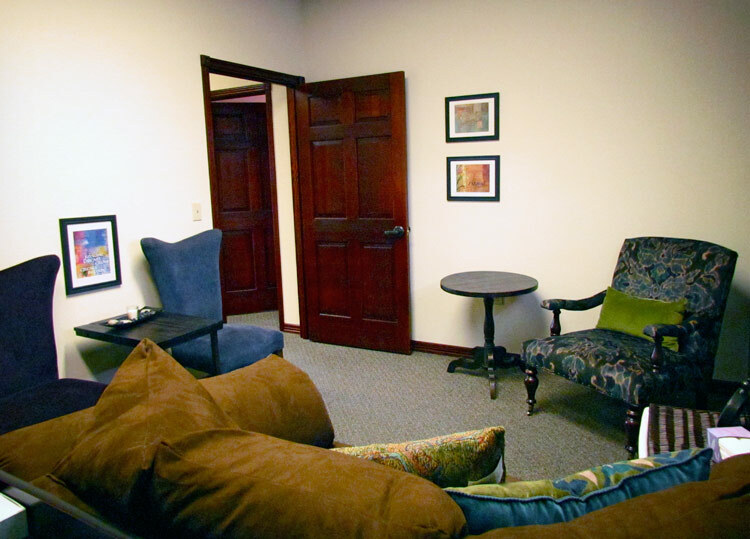 We use the same diagnostic tools that modern medical professionals use, such as X-rays and lab tests. 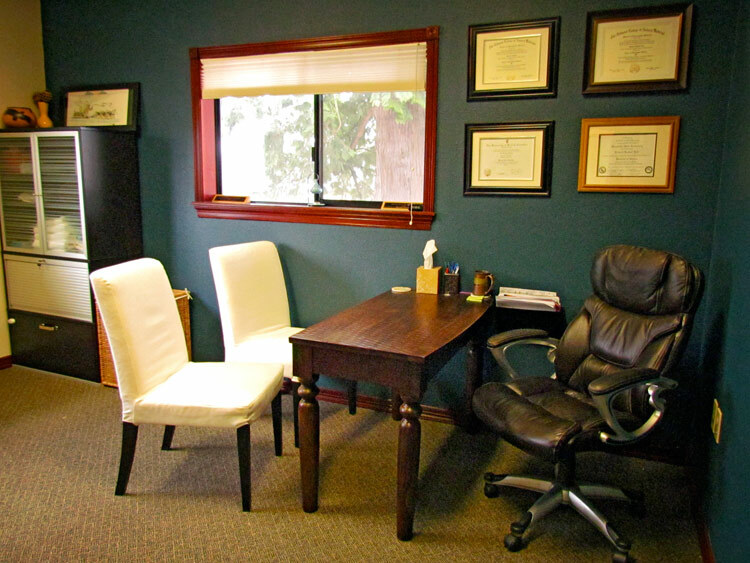 We can also prescribe medications and antibiotics; however, we take a completely different approach to your health. We focus on natural, holistic remedies that work to treat the root causes of disease rather than covering up your symptoms with medications. 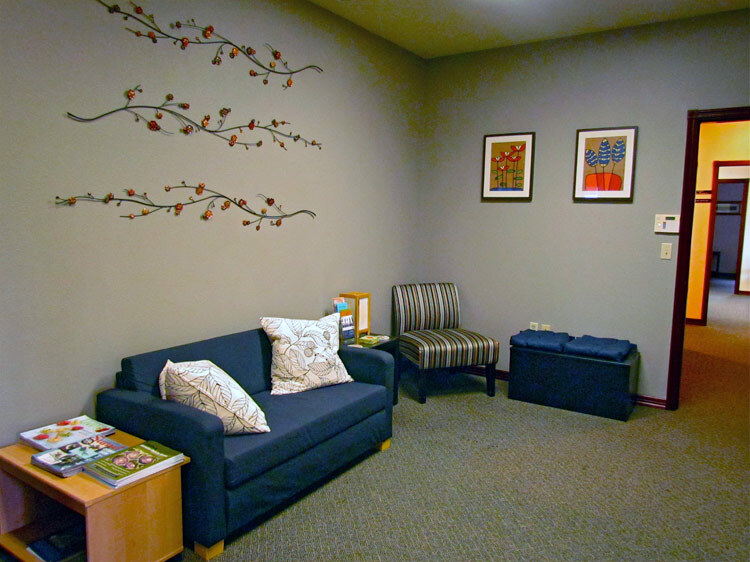 Our approach offers our patients a more practical and sustainable path toward achieving long-term health. We are happy to treat patients of all ages, from all walks of life. Our naturopathic doctors have a lot of experience treating men and women in need of hormone replacement therapy in and around the Portland, Oregon area including Clackamas. Contact us today if you are exhibiting symptoms associated with illnesses that require bioidentical hormone replacement therapy. 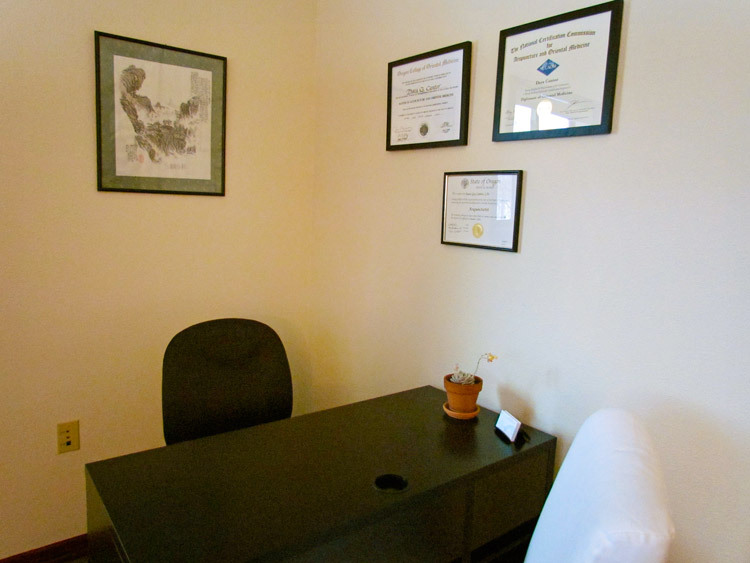 Our clinic is very easy to find and is readily accessible from all over the Portland metro area. 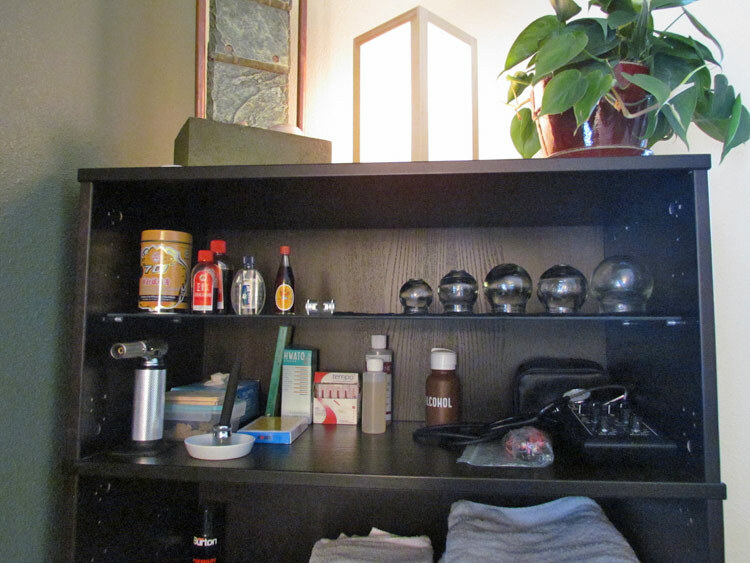 It is a quick 10 minute drive down the Milwaukie Expressway from the center of Clackamas. 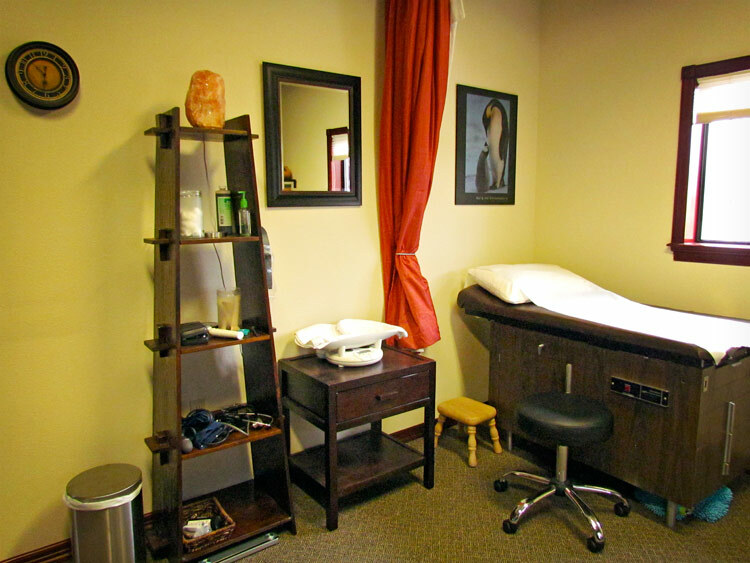 We also offer acupuncture, massage therapy, mental health therapy, counseling and Chinese medicine in our clinic. If you are interested in learning more about the other healing modalities provided by our holistic practitioners please contact us today. One of the most common issues we treat is insomnia or difficulty sleeping. There are a number of contributing factors but one of the most important is diet. Many people suffer from food allergies and sensitivities without knowing. The first thing we will do to treat your insomnia naturally is to assess your current diet and behavior to better analyze the situation. Once we have established what kind of food sensitivities you might have we can start to solve your sleep issues.